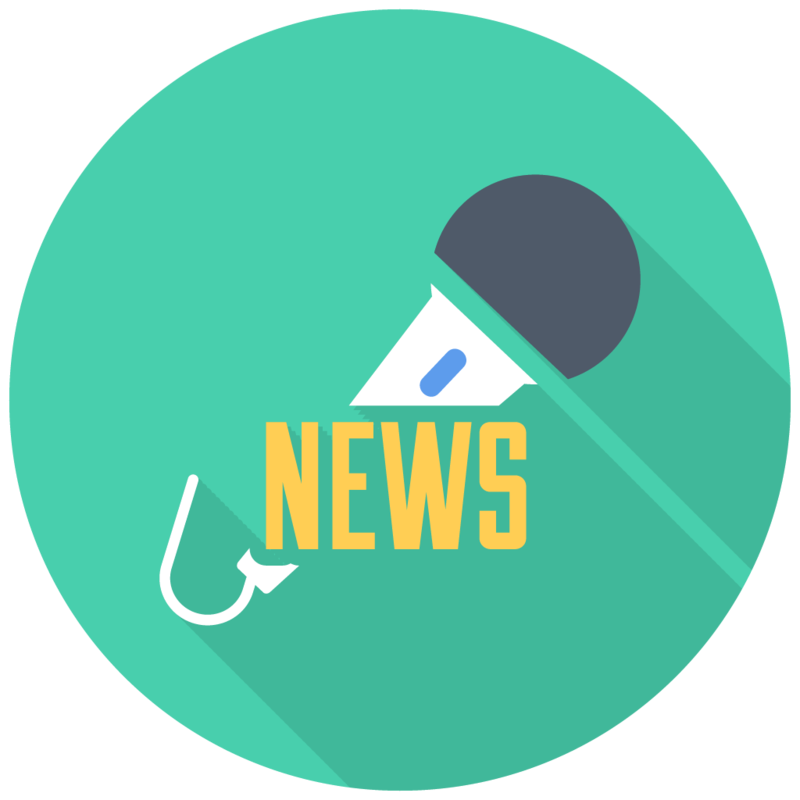 TNT – The News Team began as a voluntary after-school project in 1990 and has developed over the years into a respected news website. 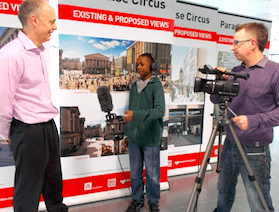 It produces regular video news programmes for local schools and the community. Children research, write scripts, film and edit these news programmes about what is happening in their local community. The young people involved use this media format to learn and to contribute to community life. I’ve been working with TNT News for the last 10 years, Developing the TNT news website, producing motion graphics, music and post production the for the news programmes.